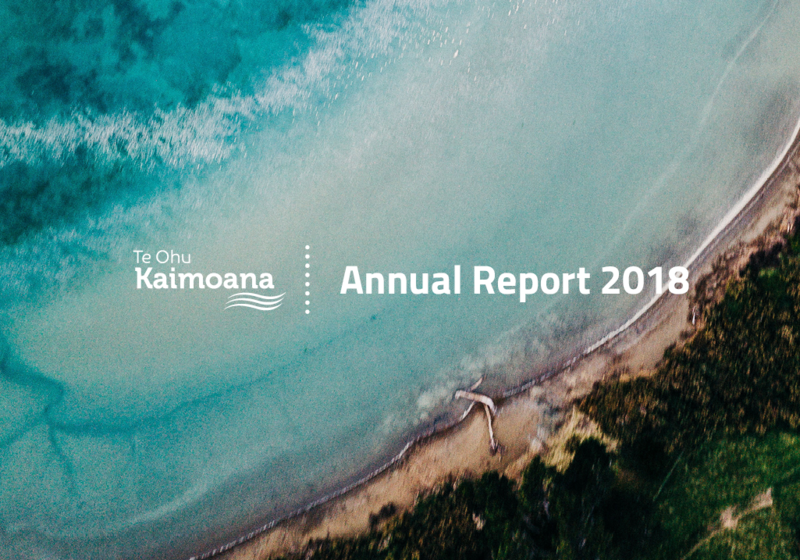 On behalf of our Board of Directors, we are pleased to provide you with our Fourth Quarter Report against the annual plan for the 2017/18 financial year. 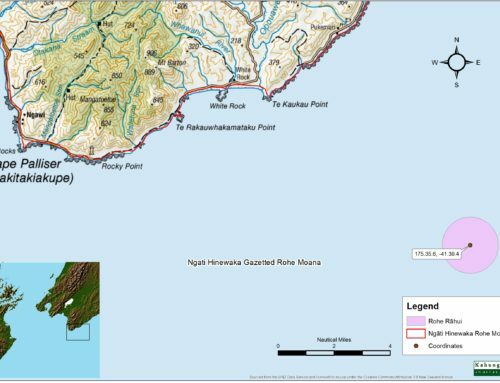 This covers the period 1 Hōngongoi through to 30 Mahuru 2018. 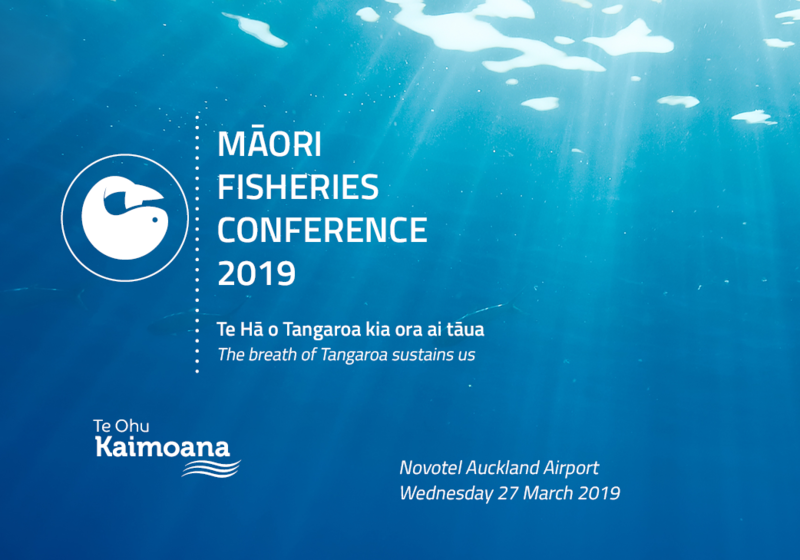 This quarter saw Iwi and industry take proactive steps in the interests of sustainability for the hoki fishery with the voluntary shelving of 20,000 tonnes of ACE. 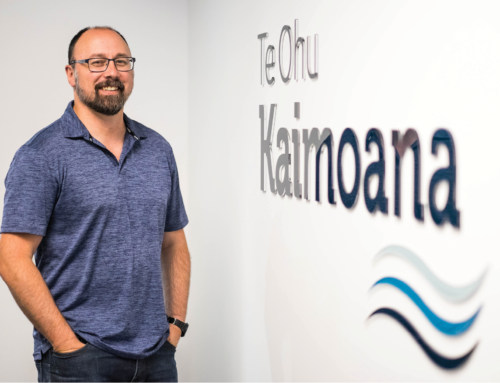 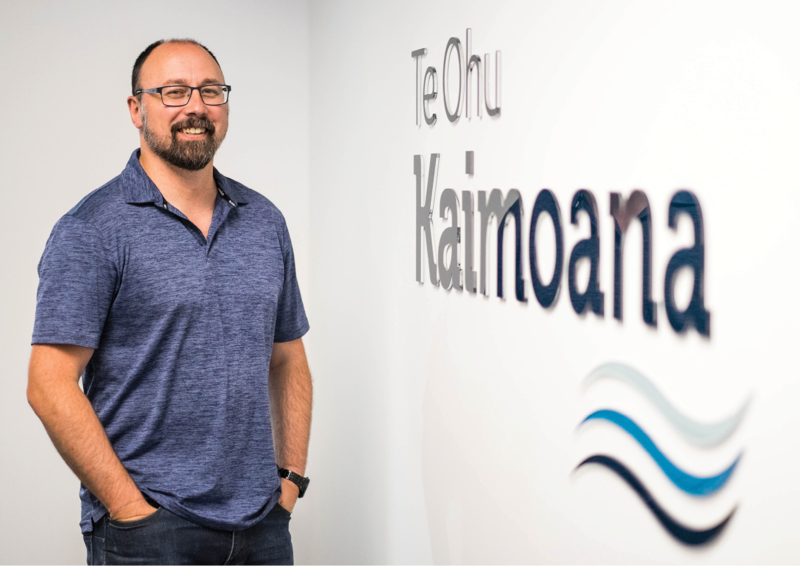 Another key focus for us in the fourth quarter of the financial year was ensuring the allocation and transfer of aquaculture settlement assets to Iwi Aquaculture Organisations in the Tasman and Canterbury regions. 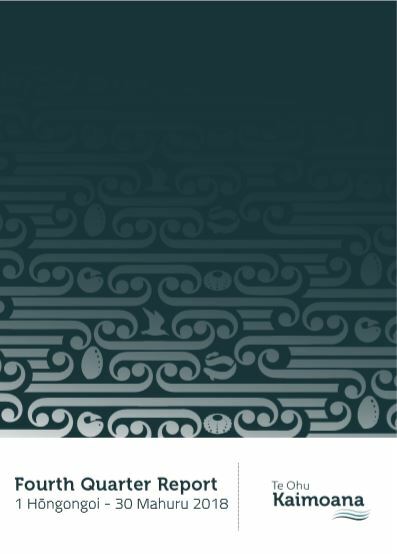 Our inaugural and annual client satisfaction survey was completed in September. 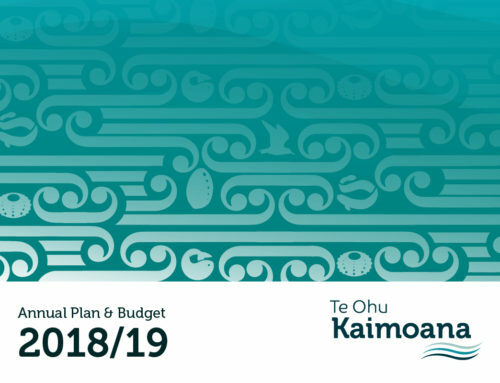 The survey was conducted by UMR Research and sent to a total of 165 recipients, with 55 (33%) of those completing the survey. 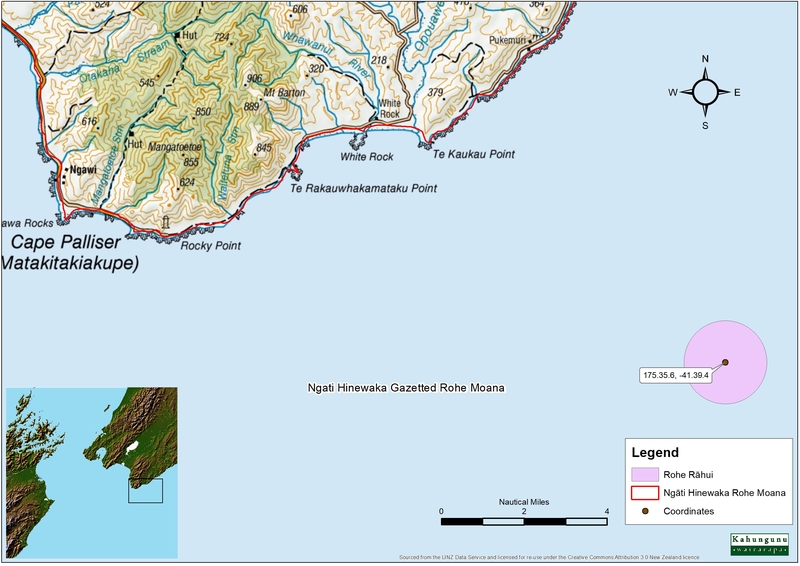 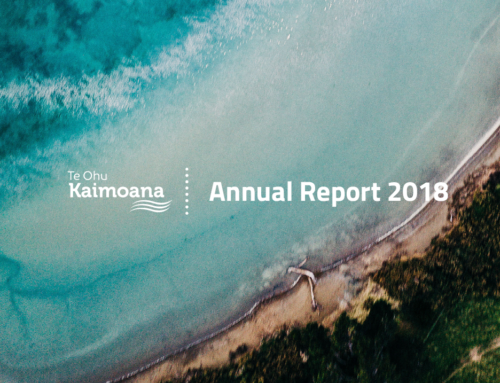 The full results of the survey will be sent to Iwi with Te Ohu Kaimoana’s annual report in December 2018. 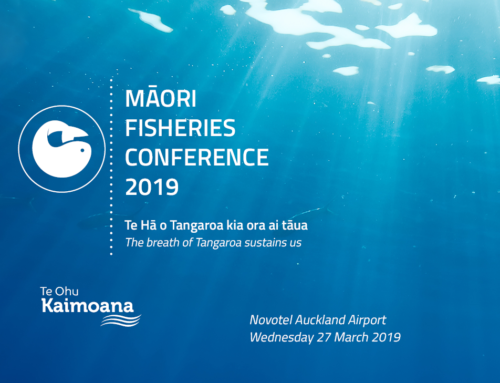 We’ve developed this report to help provide you with a clearer insight into the mahi that we feel privileged to undertake on your behalf, and we welcome your views on how the report may be improved. 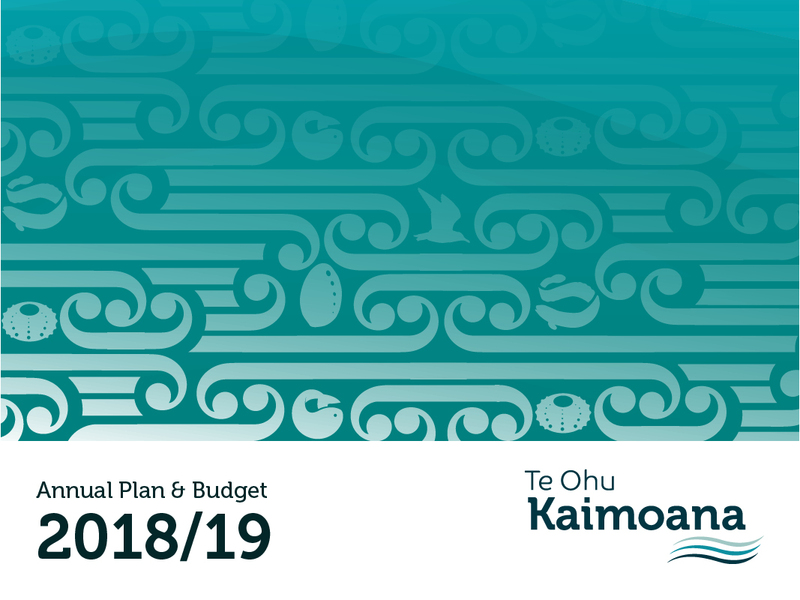 If you have any patai on any matter within the report please contact us at ika@teohu.maori.nz or call us on (04) 931 9513.